Where the wildflowers are ~ The Grasslands Trust blog | The Grasslands Trust team blog about nature conservation and broader environmental issues, always with a focus on our threatened grassland habitats. The views in this blog do not necessarily reflect those of the Trust. The September issue of Grasslands e-news is now published and has been emailed directly to our subscribers. There is news on our new membership scheme, forthcoming bat identification evenings at Eastleigh with Martin Reeves and our recent visit to the British Birdwatching Fair. 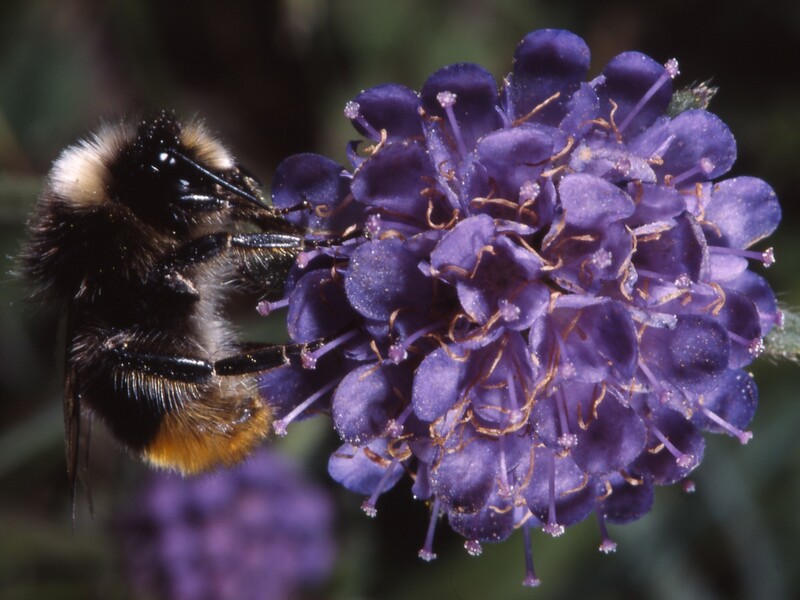 Our flower of the month is the Devil’s-bit scabious is found in damp meadows, marshes and woodland lines. Flowering July to October, it provides an important nectar source for late flying butterflies, hoverflies and bees. Due to successful woodland management Devil’s-bit scabious is again flowering at Carmel National Nature Reserve. To receive a copy directly to your inbox, please subscribe online. We look forward to keeping you updated on our activities. You can also follow us on Twitter and Facebook. This summer has been all about meadows – their beautiful flowers, the nectar-rich food they provide for our bumblebees, butterflies and moths, and the larder and habitat they provide for many of our most endearing mammals and birds – hares, voles, lapwings and skylarks. It was an inspiration for the Olympics to plant flower-rich pictorial meadows in the Olympic Park, and to use the beautiful wildflower turf full of native grasses and flowers for the opening Olympic Ceremony. The London 2012 Olympic Games delivered the biggest national television event since current measuring systems began with 27 million watching the opening ceremony. We are now moving into the Paralympics with the opening ceremony tonight and the coverage will continue. For all of us at The Grasslands Trust who are working to preserve our native meadows and pastures and their associated wildlife species, it is really good news to see the beauty of meadows beamed out to a global audience of millions. The message that has not been included with the visual messaging is the real crisis facing our meadows and pastures and the wildlife they support. Over 97% of our traditional meadows and grasslands have gone and over the last 17 years, an area the size of Bedfordshire has disappeared. 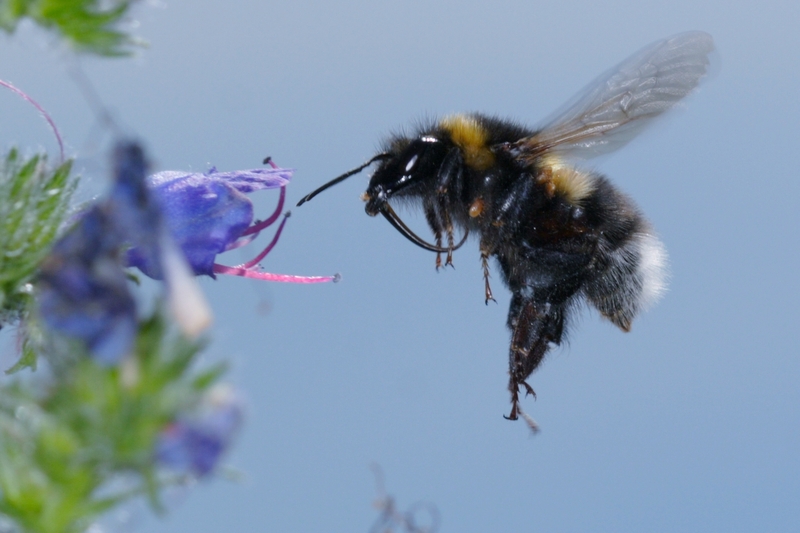 Supported species are in significant decline and many of our bumblebees are in serious trouble. Have a look at Bee Strawbridge talking about “An overview of the world of bees & the reasons for their decline”, from her talk at the Green Gathering Festival. We are now in a time-critical period if we are to save the remaining 3%. Grasslands are vital for our biodiversity, ecosystem services, and enjoyment as communities, individuals and families. A valuable legacy of the Olympics will be for a really raised national awareness of the true situation. There is lots of good information and advice available. Have a look at our website where you will find lots of information under Advice. Other good sites to start with include Marc Carlton’s The Pollinator Garden and the Wildlife Gardening Forum. If you would like to help us in our work and to grow your own garden meadow – do support us and join our new membership scheme. The beautiful Welcome Pack, designed by our friend Timi van Houten and with photographs by world-renowned photographer and Grasslands Trust Trustee Bob Gibbons includes a pack of native wildflower seeds and instructions for planting in large and small spaces. Also included is the really useful Guide to Grassland Plants by the Field Studies Council and three postcards featuring lovely photos by Bob. Together we can restore wildlife-rich meadows, protect our native species and provide beautiful green spaces for us all to enjoy. …no, we work much closer to home! Since working for The Grasslands Trust I’ve heard many interesting variations of what our name could mean. 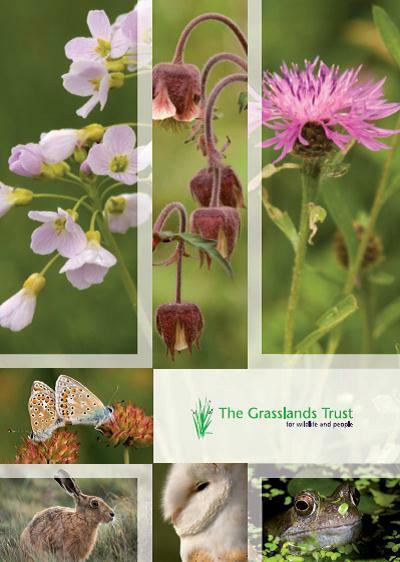 Although we are well known for our policy and advocacy work (with our detailed report on the state of the UK’s grasslands, Nature’s Tapestry) The Grasslands Trust isn’t as well known as other habitat-scale conservation Trusts. The image our name conjures up in people’s minds can be anything from African savannah to intensively farmed Welsh green hills – after which people ask “why do we need to conserve grassland, isn’t there already lots?”. Rarely do people think of our ancient wildflower-rich grasslands and meadows. Yet if you asked people about the UK’s ancient woodland they would immediately think of our remaining lush green forests and their importance as part of our heritage. However our native wildflower meadows and pastures have played just as big a part in our culture and heritage as our ancient woodlands, and support just as many native species. The story of England’s grasslands stretches back across millennia. Almost all of the plants and animals that inhabit ancient grasslands colonised Britain after the last Ice Age – about 10,000 years ago, taking the place of creatures such as Giant ground sloths, Sabre-toothed tigers and mammoths. As the glaciers of the Ice Age retreated, grasslands replaced them and since the arrival of Neolithic farming culture 6000 years ago they have dominated the English landscape. Commons, village greens, heathlands and wood pastures provided permanent grazing for sheep and cattle reared for meat, and oxen used as working animals. Meadow provided hay to keep the livestock alive over winter. The cycle of arable and fallow (combined with permanent grasslands) provided opportunities for wildlife to re-colonise areas as soon as conditions became suitable. During the early part of the 20th century, grassland management started to change with the development of new varieties of grass and the introduction of artificial fertilisers. The drive for domestic food production during the Second World War led away from grassland and towards arable, changing the English landscape entirely. 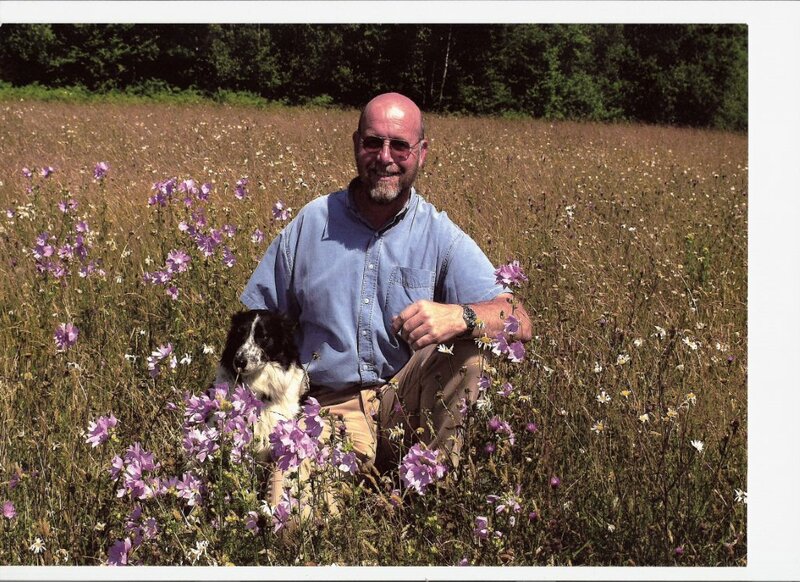 You can learn more about the history of our grasslands here. There are a number of different grassland habitats surviving in the UK and each supports different animals, insects and plants. They have survived purely because they have not been managed intensively, but have been managed sympathetically through mowing for hay and/or light grazing. And so the struggle facing the communications team at The Grasslands Trust is changing public perception of what we mean by “grassland”. Not all grasslands are the same, and the bright green fields of the modern English countryside are a far cry from the wildlife-filled meadows, commons and downlands of our past. 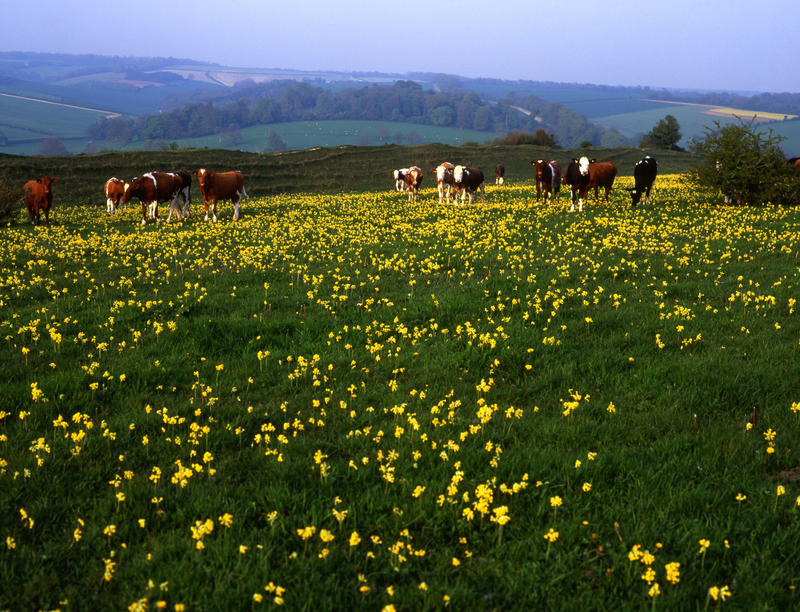 Almost all of England’s grasslands have been heavily modified by agriculture. 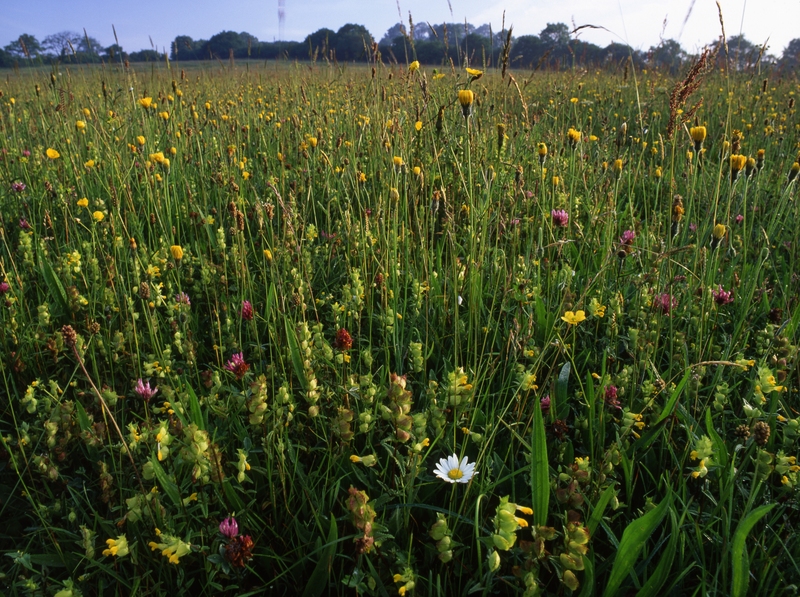 Less than 100,000ha (just 3%) of England’s lowland grasslands are still rich in wildlife, archaeology and history. Grasslands aren’t just a part of our culture, they provide vital ecosystem services and their soils absorb carbon, helping to mitigate climate change. They help purify drinking water and provide homes for pollinating insects such as bees, which are estimated to be worth £440 million a year to England’s agricultural industries. The Grasslands Trust focuses all its resources on the habitat-scale conservation of our native wildlife-rich meadows and pastures. If we don’t conserve grasslands, we can’t hope to conserve the iconic species they support, such as bees, butterflies and bats. Without a home, the species we know and love could easily become as extinct as the mammoths and Sabre-tooth tigers they replaced. The British Birdwatching Fair at Rutland Water brings together a gathering of 22,000 wildlife professionals and wildlife enthusiasts over 3 days of birdwatching, a wide programme of events, exhibitions and trade stands. 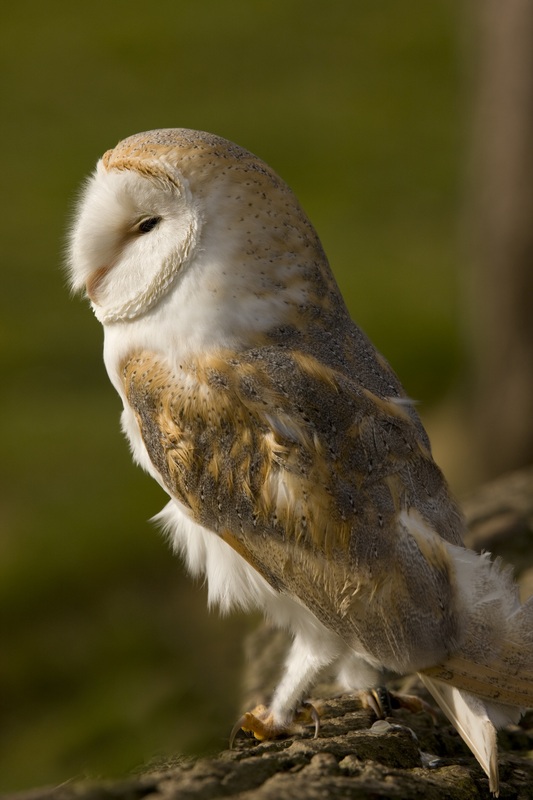 It is jointly organised by Leicestershire & Rutland Wildlife Trust and the RSPB and has something for everyone. Above all, the Fair is a great place to catch up on news and meet up with friends. As Global Sponsor of the BirdLife International Flyways Programme, Birdfair 2012 is raising funds to support conservation action in the East Asian/Australasian Flyway Programme helping conservation efforts to protect intertidal wetlands. Simon Stuart, Chair of the IUCN Species Survival Commission, formed part of the opening discussion panel and spoke about the issues facing migratory species. The Fair was opened by HE U Kyaw Myo Htut, Ambassador Extraordinary and Plenipotentiary of Myanmar. Grasslands play a vital role in providing habitat and food for the world’s migratory species but are under threat on a global scale from agriculture, farming and the timber industry. Almost half of the UK’s migratory birds have experienced a severe decline in numbers in recent decades. By protecting grassland habitats, we can not only safeguard the increasingly endangered migratory birds, but also mitigate the effects of climate change though the conservation of grasslands that produce oxygen and act as carbon sinks. I met up with Andrew Branson, Grasslands Trust Trustee and publisher of British Wildlife Magazine. He was delighted with our new Grasslands Trust Membership Pack. The stand was buzzing with people signing up for the journal and publications. I caught up with Mark Avery at his book signing for his new publication Fighting for Birds. Mark was RSPB’s conservation director for 12 years and he is now writing professionally about nature conservation. In his talk in the afternoon, Mark highlighted three key issues that particularly concern him: the need to further secure protection of birds of prey, the dramatic decline of farmland birds, and the idea that conservation NGO’s could become more effective and influential by following more competitive business practises. Kevin Cox became our newest member! I met him on the stand of the World Land Trust, for which we are both Council Members. WLT have a great team and it was good to visit the stand with the added bonus of free coffee! There is a lot to see with 6 marquees, 3 lecture tents and the Arts Tent as well as lots of smaller exhibits. The Fair is also a fantastic ecotourism event with knowledgeable and enthusiastic exhibitors. A number of conservation organisations had stands and at BSBI stand (Botanical Society of the British Isles) it was good to discuss their upcoming Annual Exhibition Meeting in Cambridge later in the year where we will be exhibiting a poster on our work on protecting and restoring grasslands in the UK. The BGCI Stand (Botanic Gardens Conservation International) looked great – well done to the team – Sara, Catherine and Chetna. It was also in a great location to meet people. Chatting with the Secretary General, Sara Oldfield, we caught up with another friend and colleague, Kathy MacKinnon, Vice Chair of the IUCN World Commission on Protected Areas. Kathy is shortly leaving for the 2012 IUCN Congress in Jeju, Korea where issues facing the world’s grasslands will be part of the programme of discussions. The status of the world’s seabirds has deteriorated rapidly over recent decades and several species and populations are now perilously close to extinction. Hundreds of thousands of seabirds are accidentally snared by the long-line fishing vessels. Albatrosses especially, have become increasingly threatened at a faster rate than any other species. I ended a really super day with a visit to the Langford Press Stand to meet up with my friend Bruce Pearson, the wonderful wildlife artist who was exhibiting paintings for his new book and exhibition Troubled Waters. Last year, Bruce revisited South Georgia and the Southern Ocean after 35 years. Working with BirdLife International and the Albatross Task Force, he joined the crew of a long-line fishing boat and a trawler, off the coast of South Africa. Bruce weaves together his artist’s personal story about his journey, following the lives of the albatrosses. The British Birdfair is fun, interesting and importantly, sets bird conservation in the context of the global ecosystems that support birdlife worldwide through the provision of habitat, food resources, and critical staging posts for the annual migration of billions of birds a year. Eco-tourism not only significantly contributes to the funds needed for conservation but also enables us to visit wonderful areas to see the wildlife and flora they support. Grasslands worldwide provide unique and special habitats that need protection and restoration. Here in the UK, the work is critical, if we are to save the remaining 3% of our ancient pastures and meadows. The dramatic decline of the British farmland birds, discussed by Mark Avery, in his talk is a case in point. We wish the IUCN Commission on Protected Areas and the IUCN Species Survival Commission every success in their meeting and deliberations in September at the World Conservation Congress and hope the outcomes help us all in our work to protect and preserve our landscapes, unique wildlife and flora and heritage. Many thanks to the British Birdfair 2012 team and I look forward to visiting next year – British Birdfair 2013. See you on 16, 17 & 18 August 2013! We’ve been looking forward to this day for the last 4 months and are thrilled to announce that our stunning new website has finally arrived! This is a huge turning point for The Grasslands Trust and we hope that you are as enamoured with our new site as we are. Its been redesigned so that its focus is what we do – our projects – and advice on what you can do – whether its at home, on your farm or other green space. From now on The Grasslands Trust blog will be posted here. Don’t panic though – all of our previous blogs will still be available for you to read on WordPress and we will be keeping our Moos, News and Views blog as an archive. Alongside our new website, we are equally thrilled to announce the launch our membership scheme. Please, please, please join us – it costs just £3 a month and you’ll receive a fabulous pack of goodies including a FSC field guide to wildflowers, advice on how to create your own meadow and a pack of wild-flower seed. As you can probably tell the office is buzzing with excitement, so please explore the new site – and your feedback is greatly appreciated. The Grasslands Trust (TGT) – Weald Meadows Nectar Networks (WMNN) are delighted to be a part of this week’s celebratory opening of the main production beds of the UK Native Seed Hub. Set in beautiful High Weald Area of Outstanding Natural Beauty landscape – this will be a new visitor attraction for RBG Kew at Wakehurst Place, Ardingly, West Sussex. For the last two years, under our Memorandum of Collaboration with RBG Kew-Wakehurst, I have been privileged to support this valuable project, which initially aims to illustrate and bulk up key native wildflower species. 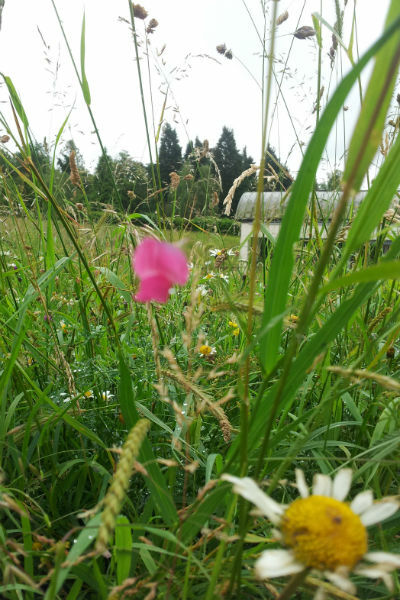 As a member of the operations team, I have harvested selected wildflower seeds and given advice to support those species sown and planted out on the main site. It is set to be a momentous day, with our own Keith Datchler OBE and TGT and HWLT (High Weald Landscape Trust) Trustee, proud to be asked to officially open the site. The morning launch is the culmination of a huge amount of work delivered by horticultural and Millennium Seed Bank staff at Wakehurst. Using their considerable skills, they have germinated a number of local Weald wildflower species, as part of their Esmée Fairbairn Foundation funded project. We hope to see you there to view the landscape with its plot grown wildflower species, wildflower sculptures and the happy honey bees. The site will be open to the public from the afternoon of the 17th July – following the formal opening and celebration in the morning. The mesmerisingly awful weather’s impact on wildlife continues to make the news. 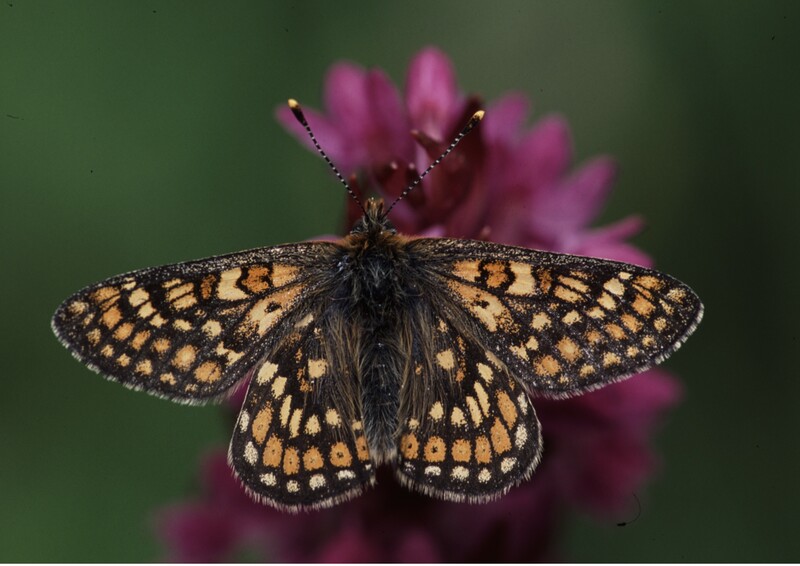 While Butterfly Conservation bravely publicise their Big Butterfly Count which their President David Attenborough launches, Butterfly expert Matthew Oates from the National Trust warns the “almost apocalyptic” summer weather could cause local extinctions of small isolated populations of butterflies and other species that depend on sunny or just dry conditions. Adult butterflies are obviously going to be very badly hit in a summer with so little sun, because they benefit from sunshine heating their wings to help them fly. Their caterpillars also suffer from being attacked by moulds in wet weather. But it’s not all bad news – this year has been good for snails and slugs, according to the National Trust. Who would have thought it? In case you thought this was the wettest summer ever, here are some weather trivia from this excellent website about the British (obsession with) weather. In the past an awful summer would have meant wildlife populations suffered and numbers went down. But because wildlife was everywhere it was able to rapidly recolonise areas where local populations might have been wiped out by a freak weather event. Not so now, where populations are often small and isolated. When a local butterfly population dies out there isn’t another population near enough to recolonise. Actually butterflies aren’t an especially good example because even some of the rare ones can disperse several miles. Truly sedentary species such as flightless or weakly-flying species of insect, or plants with large seeds, are the poorest at dispersal and these are the ones that suffer most when local extinctions happen. Anyway look for the sun and if you see it get out, spot some butterflies and let BC know!